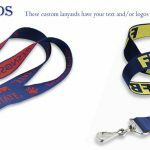 Promote your company with a Customized Belt Buckles! Beautiful, different and amazing new giveaway!! A lost-wax, die struck, or spin casting process with high detail and superior depth, makes of these Customized belt buckles a gorgeous stand out among others as a highly valued award. Nowadays, Western-yoke, pearl-snap plaid shirts and straight-fit jeans are currently still in trending…. and the Customized belt buckles will always be on style with them. 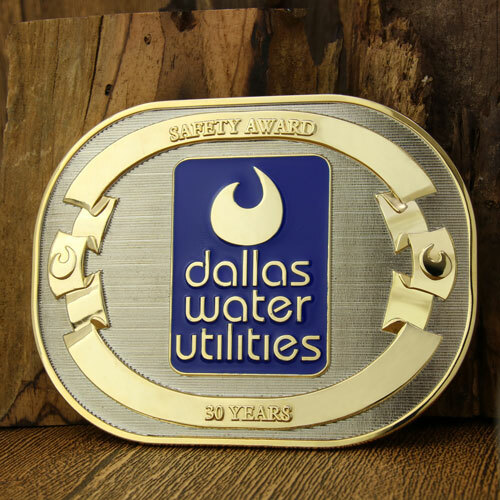 So, these Customized Belt Buckles safety awards are a good way to boost the prominence of your organization’s health and safety professionals to demonstrate the quality of your business. Any organization, regardless of size or industry as well as individuals can design them with their own particular meanings! Dallas Water Utilities is the water and wastewater service operated by the City of Dallas, Texas, in the United States. They as non-profit company in the City of Dallas had decided to make this for their employees. Even that their budget is completely funded, through the rates charged for water and wastewater services. Because they know this is a value award and recognition that for sure will worth! Our DWU Customized Belt Buckle to encourage the development of safety skills on the job and safety awareness and Rewards. GS-JJ will help you create a Customized Belt Buckles design for your company and employees! 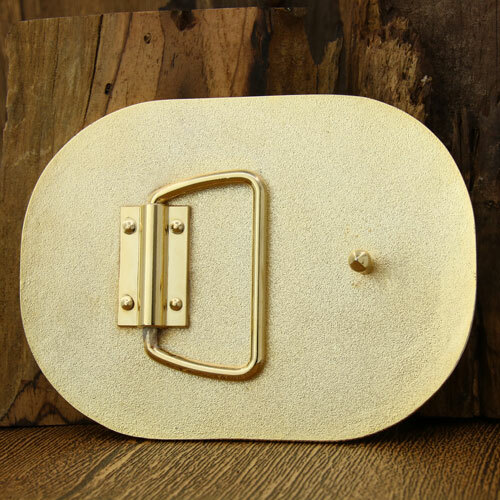 Make great decisions and create a beautiful Buckles to add personality to your company…. It is an amazing way to branding with style! 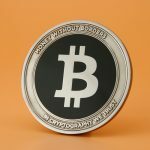 osnupiexvlm,Hi there, just wanted to say, I liked this article. It was helpful. Keep on posting! usmtvnmzva,Hi there, just wanted to say, I liked this article. It was helpful. Keep on posting! oqwxdlhbqfs,Very helpful and best artical information Thanks For sharing.